Attention Investors! 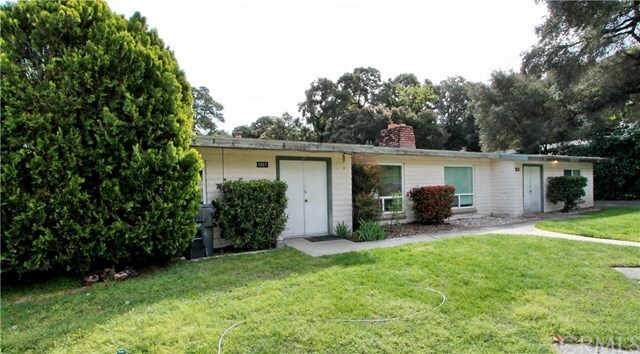 Hereâs a rare opportunity to purchase a Quadplex in Atascadero with a strong rental history and fully leased at a current monthly gross income of $5,250! Each unit is 2 bedrooms, 1 full bath, approximately 900 sq. ft. and features newer dual pane windows, a wood burning fireplace, and central heat and air. Utilities are metered separately, tenant pays and there are designated car ports for each home. Near the large carport is the onsite coin operated laundry facilities. This is a unique chance to invest in Californiaâs expanding Central Coast! All showings are to be made with advanced notice to tenants so call your agent today!